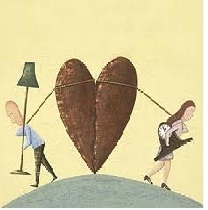 As with all other aspects of their divorce, couples in mediation are empowered to decide together the fairest way to divide their estate, rather than having judges, attorneys and the divorce court decide for them. This is the essence of mediation. When it comes to dividing marital property, I always inform couples at the start of their mediation, equitable distribution does not always mean 50/50. 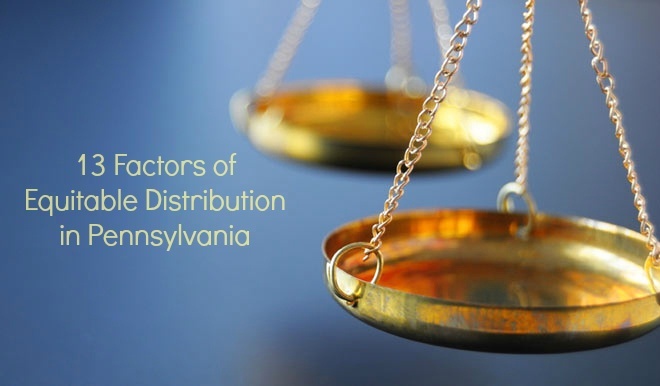 Equitable distribution represents what is adequate and realistic for each party, based on their budgeted financial needs, future financial plans, earning capacities and so on. Once we work together to analyze the respective finances and future needs of each, it becomes more clear to the couple how the estate should be most fairly divided on a percentage basis. When a couple files for divorce, it is not uncommon for a lower-earning spouse (or the spouse with the lower earning capacity) to need financial assistance in order to get back on his or her feet. This helps through the transition and/or to secure their longer-term financial future into retirement. This is where post-divorce alimony payments can be of great assistance if you are in this position at the time of a divorce. While alimony can be one of the biggest sticking points in a divorce settlement, you don't have to go to court to work out alimony. You can mediate. Sometimes I will receive a call from spouses at the beginning stages of the divorce process who say they both want mediation, but are not sure whether or not they need it. What I often hear is, "Well, we pretty much have everything worked out.." or "We just need some help to finish." What is discussed in divorce mediation sessions? When the divorce mediation process succeeds, spouses and their family often report a tremendous benefit from having chosen the option, both for the family's long term financial and emotional preservation. These outcomes are immeasurable. 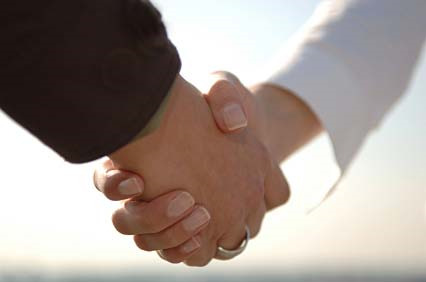 Because the divorce mediation process provides spouses with powerful knowledge and valuable negotiaton skills they can use after divorce, we do not have many "return customers" to our practice. This is an excellent sign and a great testament of the power and efficacy of the divorce mediation process. However, there are still times when ex-spouses, even if they remain amicable after divorce, may need post-divorce mediation. 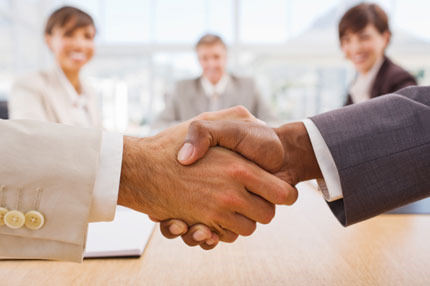 Often times, a major life event change will occur that precipitates mediation after divorce. These events are typically centered around changes in income statuses, loss of a job, an ex-spouse's relocation or an illness. 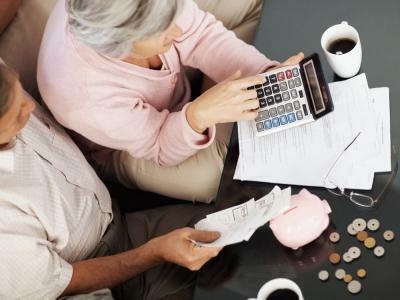 One of the most frightening aspects of preparing for divorce for those over 50 is figuring out how you will support yourself financially. It's especially unnerving if you have relied more heavily on your partner to be the breadwinner, or if you are unable to work due to illness or otherwise. 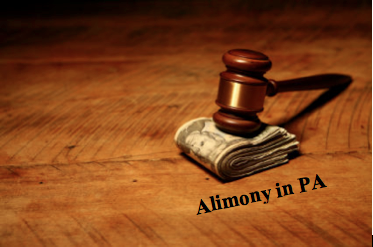 After receiving so many questions about alimony from my clients, or prospective clients, I felt the need to clear the air on much confusion that appears to exist regarding a spouse's entitlement to alimony in Pennsylvania.